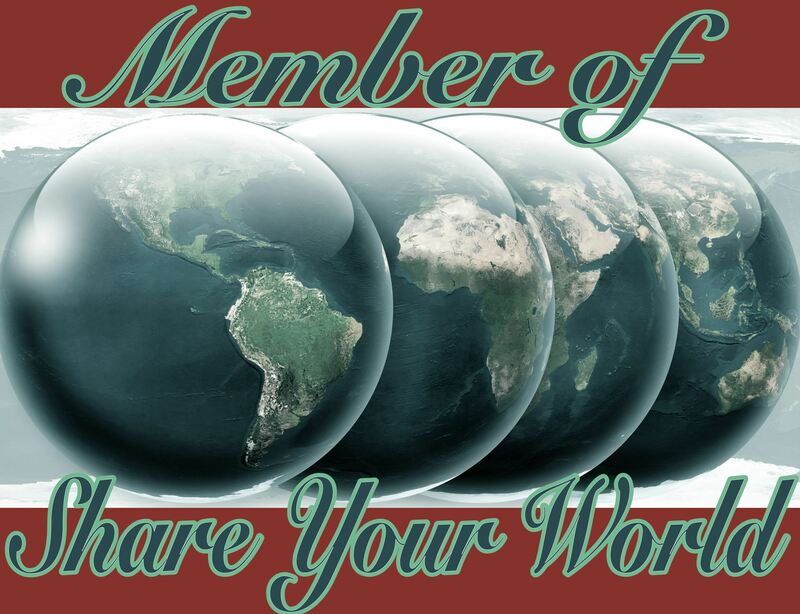 Here is my contribution for Share Your World, hosted by Cee at her photography blog. This week’s questions come to us courtesy of Dawn over at The Day After. Do you have a signature dish? If not is there one in your family? Here is my recipe for “Saturday Pizza”! Does that count? No? Boo :-(. Is this a trick question? It is, isn’t it? No? I actually used to quite like ironing. It was quite relaxing, with some music playing along. Of course, now that I’m alone again I haven’t done any ironing for six years. I don’t enjoy it that much. I have an iron and ironing board, but the ironing board (which I bought in 2008) is still in its plastic wrapping! 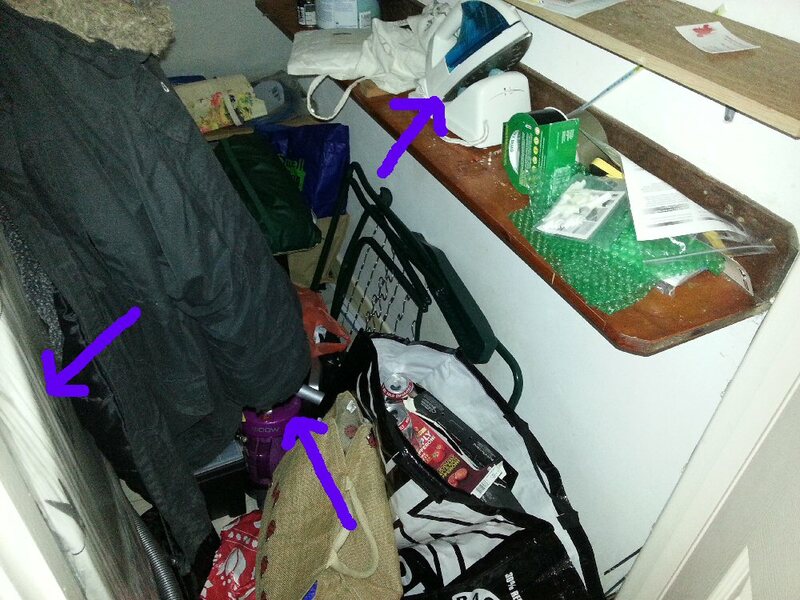 Here is my cupboard under the stairs, in which I’ve marked the ironing board, iron and Hoover with blue arrows. In a few months they will probably be buried! 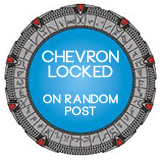 There have been some great answers to this in other people’s posts, and I don’t want to copy them. I’m sure there are lots of things I will never care about, but since I don’t care about them I don’t think of them and therefore I don’t know quite what they are. I hope everyone had a great Christmas/holiday and Happy New Year to everyone! The storage closet looks somewhat tidy 🙂 I’m impressed you have an ironing board. I have an iron but not an ironing board. Married almost 14 years now so it’s a bit late to rush out and buy one. It’s never too late to own an ironing board! Go on, you know you want one. Had to laugh at the disclaimer! I thought a disclaimer was in order. You never know! I agree, fish should be battered and served with chips! I do chilli. I have four portions in the freezer at the moment. Although I chop the onions etc and put in tinned tomatoes, I also chuck in a jar of chilli sauce so it’s sort of cheating! Though I’m sure it would be fine without the extra sauce. Very disappointed there aren’t any precocious, magical creatures living under the stairs. There are but they hid behind the recycling bags when they saw the camera. I totally agree about the whole ironing thing. And creases generally disappear after a couple of hours wear! I burned myself with an iron once. 😦 Dangerous contraption. Best left in the cupboard, those things. Or in the shop. Melt them all down to make yo-yo’s. I can’t even imagine trying to iron with an inquisitive cat leaping around all over the place. Probably your favorite recipe is really ours. We certainly do a LOT of frozen pizza around here!! You can’t go wrong with frozen pizza! Love your disclaimer! Always a good thing to add a disclaimer to everything! *Disclaimer: just to have one. I didn’t want to sound like a complete slob so I thought a disclaimer was in order! I’m sure “Week 1” will be starting soon! Love your disclaimer. Hahaha! Since I don’t work anymore ironing is very rare. I’m a girly girl so occasionally I need to be well groomed. I’m lucky that I can wear jeans and a jumper to work which don’t need to be ironed!